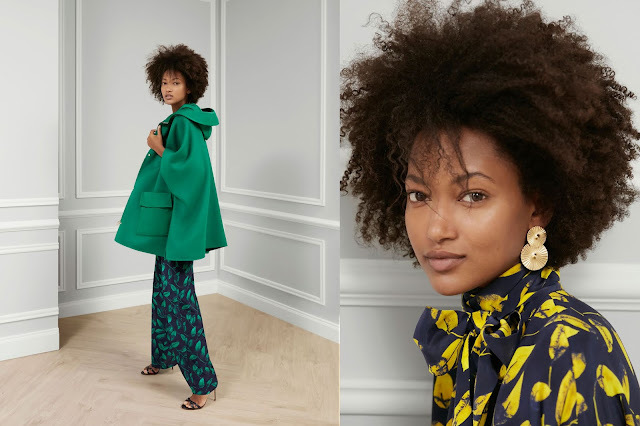 CH Carolina Herrera Winter 2018 Collection Is All About Colors ! 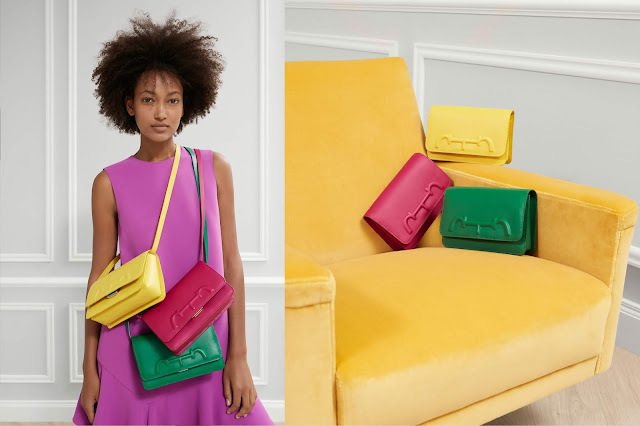 Color is part of CH Carolina Herrera's DNA, with the new Winter 2018 Collection oozing a barrage bright colors and distinctive shades of Alex Katz's artwork act as a starting point for the line-up. You will see a spread of fun colors ranging from bright petunia pink, amber and emerald green highlighted all over a navy background which serves as a perfect canvas to paint on the floral prints and weaving. Even cross body bags come in different colors too. Other than that, the collection also features loose-fitting silhouettes to showcase the movement you get from fluid fabrics such as crepe de Chine, tweed, jacquard, nylon or double-faced wool. Most pieces are versatile, making it perfect for a any day-to-day outings.